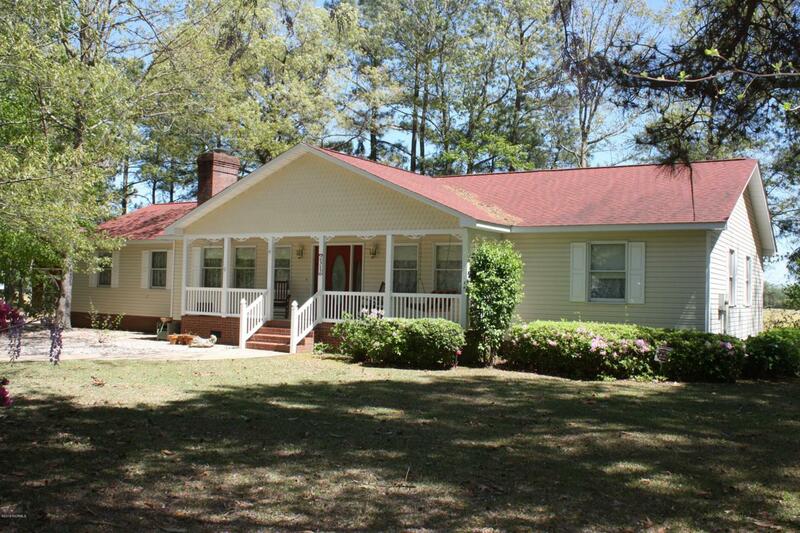 Custom built w/lots of fabulous features! 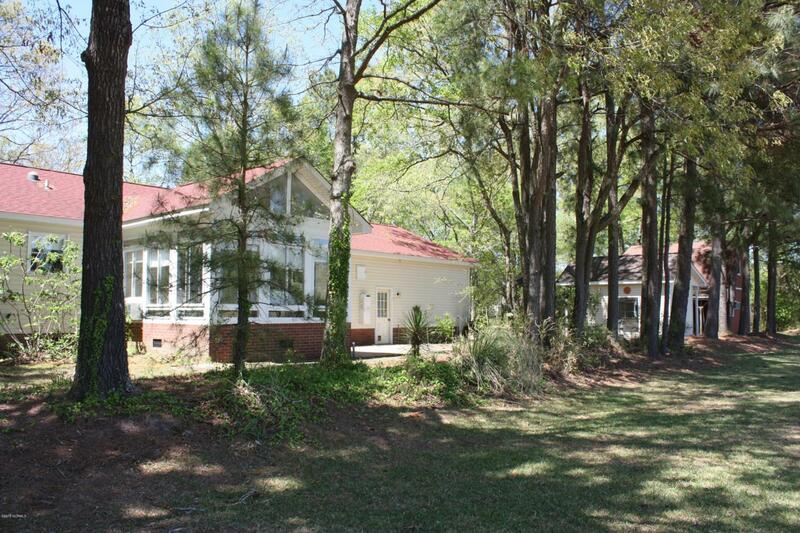 Huge kitchen w/island, breakfast bar overhang, large pantry, solar tube, under-counter lighting! 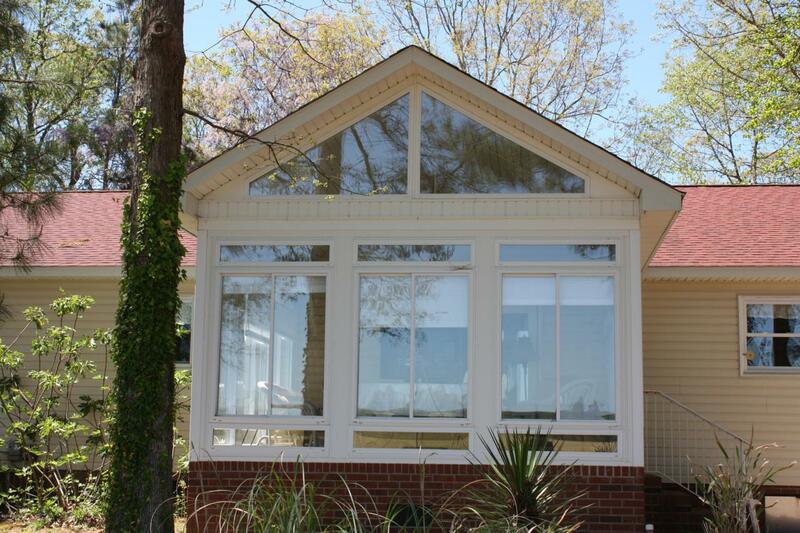 Lovely sunroom w/separate HVAC w/private views is incl in sqft. Master boasts oversized jetted tub, solar tube, WIC & other closet. Roof 2014, safe is embedded in garage stoop, security system, Gas Pak 2008, dryer 2019. 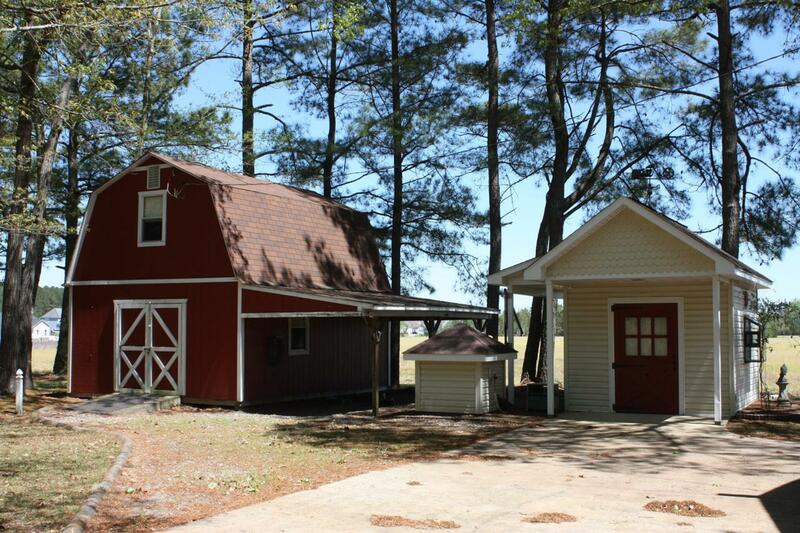 16 x 20 barn w/shelter (MAN CAVE) is insulated & has wall AC & 11x16 upstairs storage. 10x12 workshop w/concrete floor, antique doorbell, garden window & shelving. House serviced by Eastern Pines water, but there's a well for lawn use w/hydraulic lift to remove roof from pump house. Exterior hoist outside garage w/attic entry door. Refrigerator, washer, dryer convey. Underground propane tank conveys, but not contents. GUCO elec. Listing provided courtesy of Rudy Schulte Team of Bhhs Prime Properties.